Discover The History of Bradbourne House. HomeToursDiscover The History of Bradbourne House. Let our renowned local historian, guide you around this stunning Grade I listed building revealing it’s often little known past which in parts dates back to Tudor times. Admire the impressive rooms and see one of the most intriguing fire escapes from the 1700’s! Enjoy the stories of the sisters’ ‘Republic’! 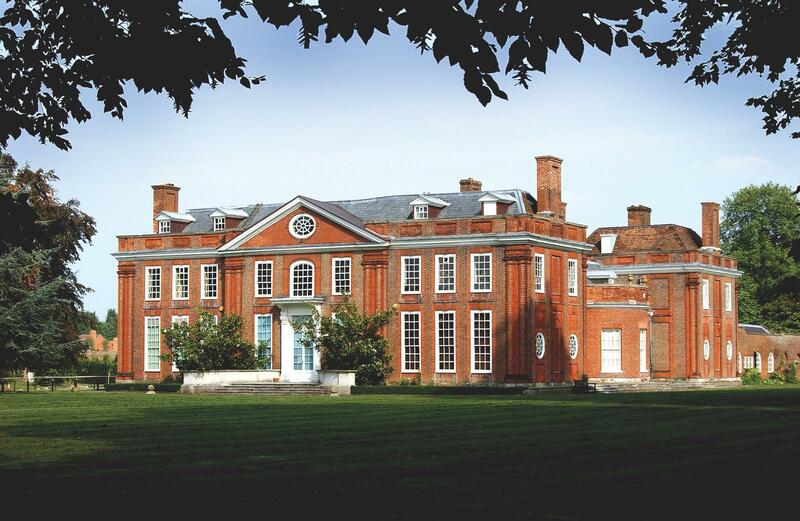 Bradbourne House – One house, 12 Baronets and a host of stories to delight the discerning visitor. The tour is on foot & will last approximately 1 ½ hours, mostly inside. Appropriate clothing should be worn to discover the parkland & Hatton Gardens. Tour is suitable for wheelchair access. Tours for groups for NIAB EMR and/or Bradbourne House can be arranged at mutually convenient times. Why not visit both NIAB EMR and Bradbourne House both in one day? Please ask us for availability and a special price for this. Email or call 01732 523755 to discuss your requirements.